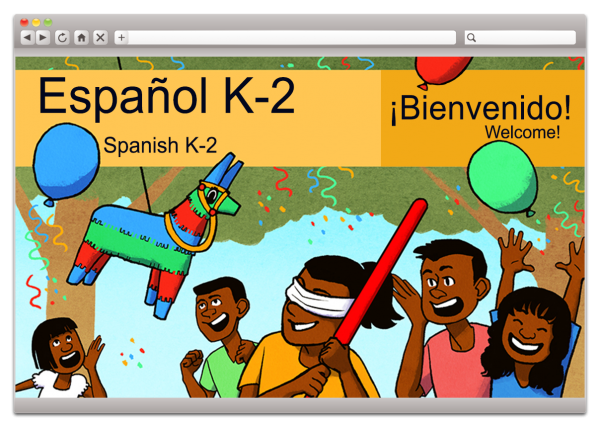 Disclosure: I received complimentary access to Elementary Spanish 1: Grades K-2 from Middlebury Interactive Languages, through Homeschool Review Crew in exchange for a honest review. While we were living in Panama for a brief time this year, we had the blessing of learning Elementary Spanish from Middlebury Interactive Languages. We were excited to be able to review the Elementary Spanish 1: Grades K-2, and in just a few brief lessons each week, we were able to greatly improve our Spanish speaking. Middlebury Interactive Languages offers lessons in not only Spanish, but also French, German and Chinese. All four of these languages come in Elementary K-2, Elementary 3-5, Middle and High School levels. You can have your child or student complete the lessons in a semester (six months) or in a full year by completing about 3 lessons each week. My sons really enjoyed how interactive and colorful this program was. There were 11 units included in the Elementary Spanish K-2 lessons, and each of the units is based on an authentic myth, story or legend from Spanish speaking cultures. Through these stories, games, songs, and activities they were able to learn vocabulary and how to apply these words into understanding and speaking Spanish. There are also links to the stories that give you an explanation of what the story is, the story itself, and then also has an English and Spanish translation. This was a fantastic element for my youngest son, who is five because he is so inqusitive about everything. He likes to know every single detail he can, so this part of the program was wonderful for us. There is also a way that your child can record their voice using this software. 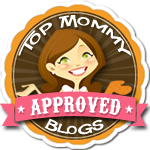 This allows your child to hear what they sound like when they are speaking a foriegn language. I thought this was an awesome concept. There is a section where you can download the vocabulary lists for the 11 units. Some of these units included Numbers, Colors, Family, Animals and Food just to name a few. There are also fun songs that the children get to learn, and I liked how there was English translations for these as well. Each lesson leads into the next one, and my sons were able to do these lessons with very little help from me. Although we are not living in Panama aymore, we do live in the United States where the second most common language spoken is Spanish. It makes me feel good as a Mom, being able to introduce a foreign language to them in a fun way. Esepecially, if it is something that can benefit them in the future. We give this program a five stars out of five. It was a very enjoyable educational program to review. Disclosure: I was given a complimentary Educeri Lesson Subscription Service from Educeri ....... Educeri a division of DataWORKS through Homeschool Review Crew, in exchange for a honest review. Educeri ....... Educeri a division of DataWORKS has lessons for grade K-12 for a wide variety of subjects available with their Educeri Lesson Subscription Service. With over 1,000 lessons in Math (413 lessons for all grades), English Language Arts (525 lessons for all grades), Science (22 lessons, mostly middle-high school), History (26 lessons, mostly 5th grade and up), Art, PE, and Music (only 1-2 lessons each), you can focus on using this to have a different way to address an area where your student struggles, or to provide some instruction in an area that your student finds interesting. It includes ready to teach lessons and also lesson plans. 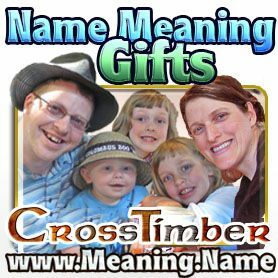 This is an online product, and you get access to all grade levels K-12 in this annual subscription service. 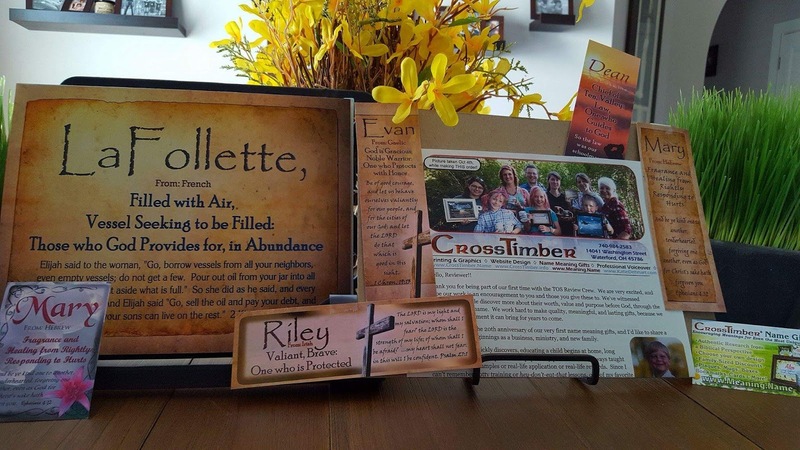 It can be used by individual homeschool families, and also for teachers in the classroom. Each lesson comes with a student handout that can be downloaded as a pdf file, and then printed. For teachers in the classroom, you can actually share these files with your students by using Google Classroom or Schoology. I think this would also be a great feature for homeschoolers who are part of a co-op group. Many of the lessons are also aligned with Common Core standards. Each lesson gives the homeschool parent or teacher the chance to read a summary of what the lesson will be about, and also breaks it down the different parts of the lesson. When the lessons are taught from the computer, it is similar to Microsoft Power Point slides. The lessons are very thorough. Each lesson shows the application and development of what is being taught in an understandable, and visual way. It is interactive if you use it on the computer, instead of just printing out the pdf files. For example, on a Kindergarten math lesson my youngest son did, the program circled and checked the items that were being asked and also gave the answer after a few clicks of the mouse. This was a wonderful way for us to go over the lesson in an auditory way (the best way my sons learn), and then check the answers visually. The lessons are colorful, but not to the point of distracting from the learning. My oldest who is seven, enjoyed a lesson on learning about characters, setting and plot. This lesson had eighteen different pages, but we took our time and covered this lesson in about a week and divided it into three segments. I wanted to make sure he was grasping the material. I liked that this lesson also covered some vocabulary words, so we were able to use this for not only Language Arts, but also for spelling and vocabulary. 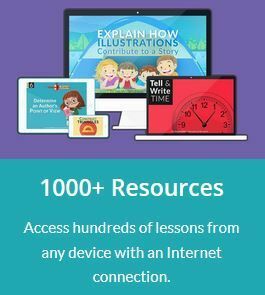 With over a 1,000 lessons and the fact that this subscription covers a variety of grades from K-12, this is an amazing asset to a homeschool family. I loved that the lesson is done for you, so it makes it easier on the parent or teacher. Children in younger grades would need help, but I think by middle school and high school, children would be able to complete these lessons by themselves. It would also be helpful to parents in the high school subjects, to be able to help refresh our memories on these subjects. My family and I very much enjoyed using this program, and are excited to see what the other lessons in their grade levels contain. 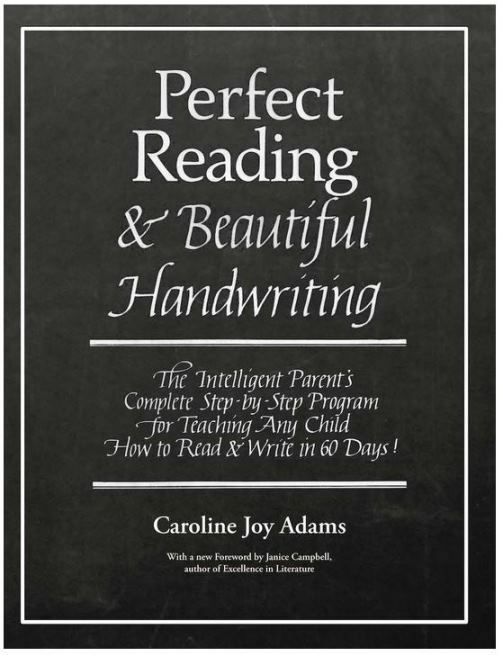 Disclosure: I received a complimentary copy of Perfect Reading, Beautiful Handwriting from Everyday Education, LLC, through Schoolhouse Review Crew in exchange for a honest review. I've always loved calligraphy so I was excited for my sons and I to try it using Perfect Reading, Beautiful Handwriting from Everyday Education, LLC. This is an ebook that has 218 pages and 60 phonics lessons. It not only helps teach phonics, but also is helpful in teaching how to write, which is perfect for beginning learners. Children learn by tracing the letters first, then the lessons can be used for copywork or dictation for older learners. I very much enjoyed the advice at the beginning of the book, explaining the importance of posture and placement in writing and penmanship. Each lesson is built upon the previous lesson, so it is good to do these lessons in order. The ebook also teaches about word families, and is a wonderful tool for practicing spelling in later lessons. 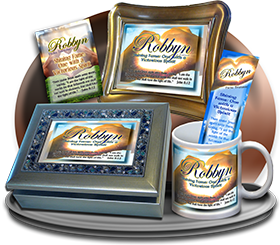 The lessons are meant to be no more than 10 or 15 minute for each area, and can be spread out throughout the week. There are areas where you and your child can review, introduce a new sound or word, do copywork or trace, practice and read. 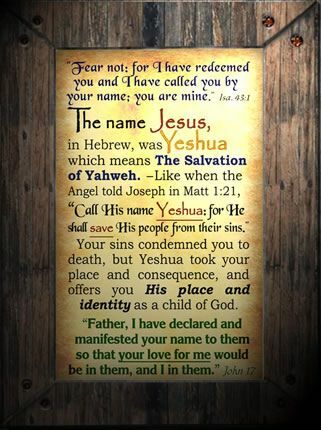 The copywork includes some quotes, scripture and also The Night Before Christmas story. I am really excited for my boys to do the copywork on that as it gets closer to Christmas. The author does an amazing job of talking you through the lessons in the ebook, and each lesson progresses nicely into the next one. 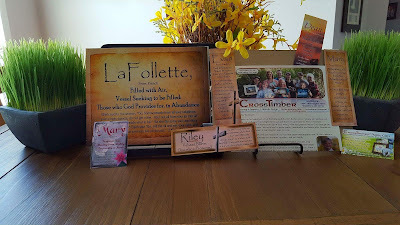 There is helpful information offered, especially if you are a Charlotte Mason homeschooling family. My sons enjoyed that the inital lessons included cute illustrations with the tracing pages, especially my youngest who is five years old. Once your child knows the inital lessons on the alphabet and how to write the letters, the lessons get into learning words and then learning sentences. I loved that there were word families lists! My oldest child who is seven years old, and I went through these lists to see which words he knew and which words he still needed help on learning. I then had him do the copywork for the words he didn't know to help him recognize the word and how to pronunce it for next time. After these grammatical lessons are learned, the end of the book shows how to write in italics. I think older children and even adults would enjoy learning how to do this. Even though this ebook is meant to be for elementary learners; because of the italics learning lessons, it really can be used by multiple age levels. The fact that it is verstile for many learners, and the wonderful advice mentioned in the book makes this is a very easy and simple phonics program for both parent and child. My family and I very much enjoyed the lessons in the book, and are looking forward to completeing the rest of the lessons. We would definitely recommend as a supplement to phonics learning. Sponsored Post: This post was made possible by iConnect and Luvs. I was provided compensation to facilitate this post, but all opinions stated are 100% mine. Hi, friends! Have you all heard about Luvs Ultra Leakguards with NightLock Plus™? It's been a while since my boys have been in diapers, but I remember diaper days like they were yesterday. My sons are twenty one months apart, so when my youngest was born I had two babies in diapers at one time. I remember giving them their night time bottle, and sometimes in the middle of the night, they would awake because of a wet diaper that had leaked. I would have loved to know about these amazing NightLock Plus diapers back then, but I am glad I can share about them with you now. Luvs not only does a great job of providing the high-quality features babies and parents need, but also for less cost than the premium brands. 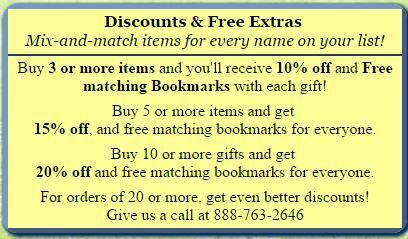 Don't miss out on the coupon savings below! A contoured shape hugs baby for a great fit and a super soft cottony material; softer than ever before, so it feels gentle on baby’s skin. 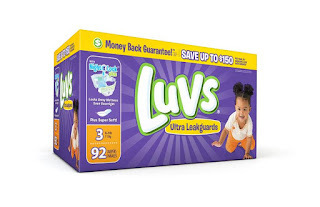 Luvs diapers are available in sizes newborn through 6 and feature fun designs in every pack. 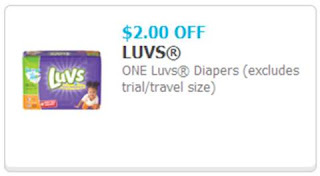 Luvs is offering $2 off any one diaper pack this month. (except trial/travel sized diaper packs) You can use this coupon at any mass, discount, or grocery stores where Luvs Diapers are sold. 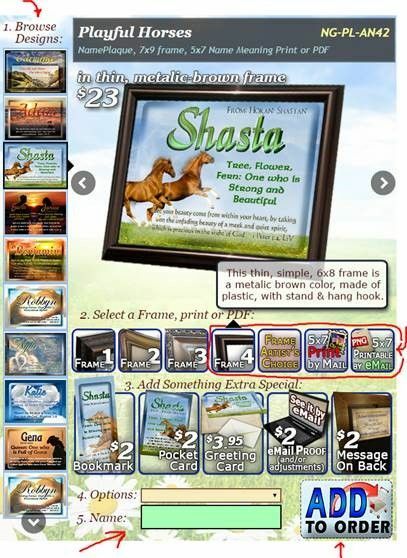 The coupon will expire 30 days from the date the coupon is printed.